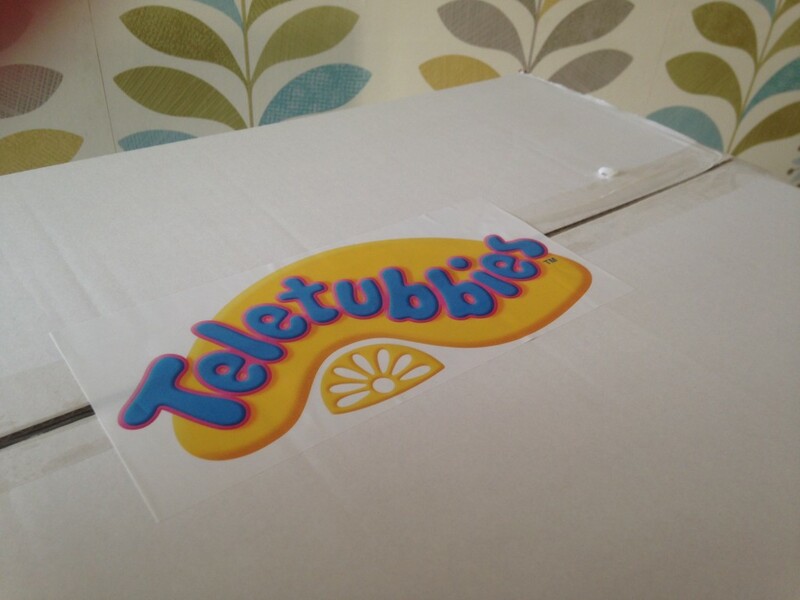 If you have a teenager there is a good chance they grew up with the Teletubbies. My 13 year old used to be obsessed with Tinky Winky, Laa-Laa, Po and Dipsy. And who could forget Noo-Noo, the Teletubbies vacuum cleaner that hoovers up the tubby custard. Our house was filled with talking Teletubbies, Noo-Noo, books and countless videos. 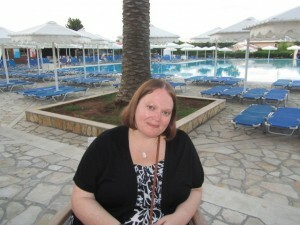 Morgan would sit for hours transfixed with the colourful characters. 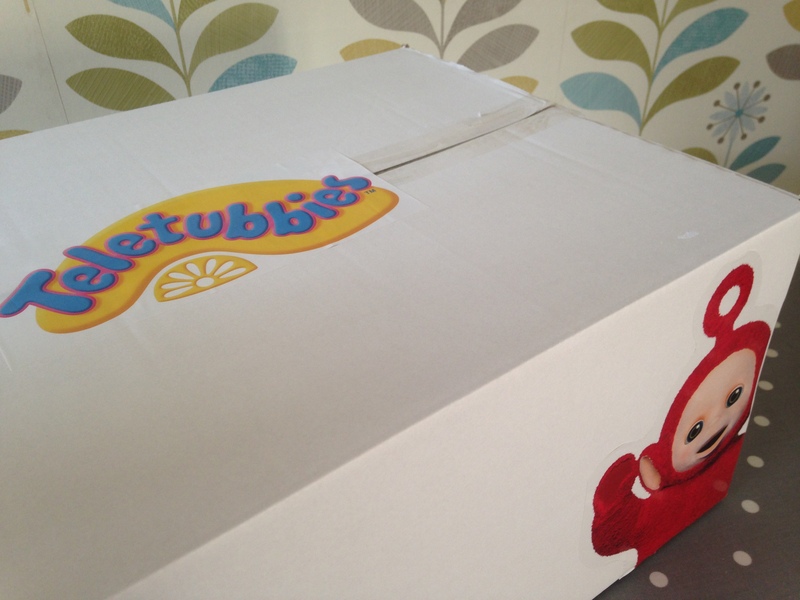 So when I was asked whether I would like to receive a ‘very exciting Teletubbies parcel’ I of course said yes. Our parcel arrived on Christmas Eve, and there is no peeking until the 11th January 2016. 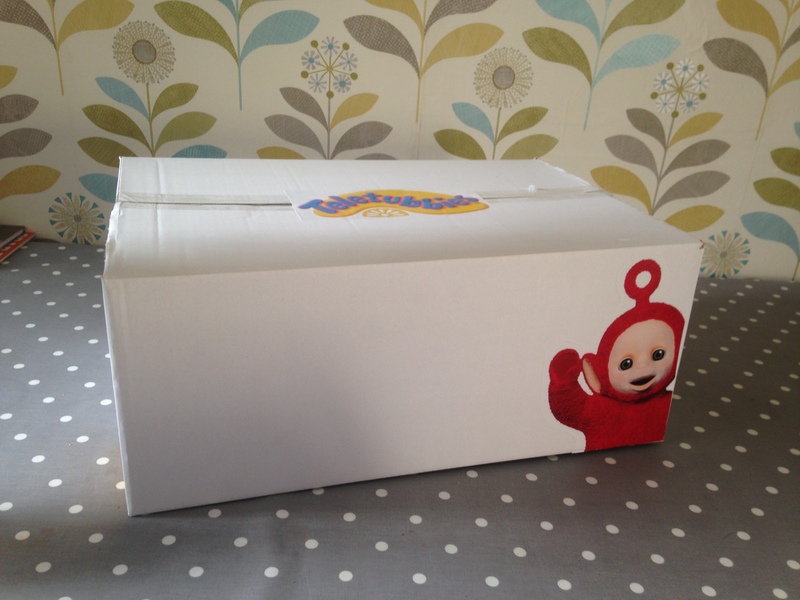 I am so excited to open it then, and have a trip down Teletubbies memory lane, with the 9 year old and of course the teen. I will of course be sharing the contents of the box on the 11th January, so don’t forget to pop back then.